Have you ever dreamed of having your very own editor? Someone who can go through your work, highlight your strengths and weaknesses, and proceed to tell you exactly how you can build on them? There’s only one problem for you isn’t there? Editors are too expensive. 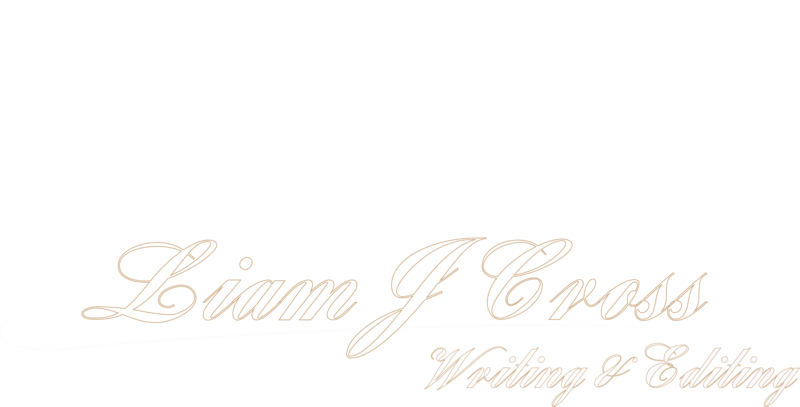 Here at Liam-J-Cross Writing & Editing, versatility is a huge part of the game-plan, and this new service doesn’t fall short on the versatility front. With this new service, you can make use of the expertise of a professional editor without having to spend a huge amount of money. Think of it as a taster, only a more useful version because you can take the criticism and feedback you receive and apply it to the rest of your manuscript on a broader scale. You’ll not only have a perfectly polished section of your book, but you’ll also gain a lot of valuable insights as to how your writing game can be improved on a whole. It’s a win-win situation. You get the knowledge and expertise of a professional editor, and don’t have to spend money you don’t have in doing so. A comprehensive array of annotations that cover: spelling, punctuation , grammar, voice, clarity and flow, timeline inconsistencies, tense, and showing vs telling. Get in touch with any questions/inquiries either via our contact page, or through the form below.